ALASKA'S WOLVES Get the TRUTH! direct from the wilds of Alaska & Gordon Haber PH.D.
COLLECTION OF FIELD BIOLOGISTS, RESEARCH PAPERS, JOURNALS, PROGRAMS AND MORE! 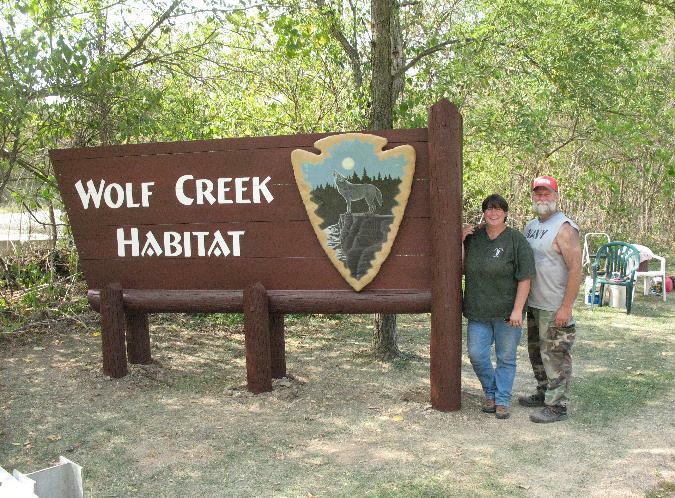 Please visit lupine learn links on this site for an extended list of all things wild from rescue to other wolf sites. AMERICA'S WOLVES NEED YOUR HELP! TREK INTO THIS WILD WORLD IF U DARE! BE TAKEN ON A JOURNEY THROUGH TIME! MUST VISIT! 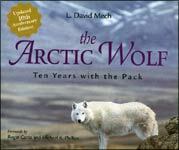 The Following Book If you click on it, will take you to a wonderful list of wolf books written by L. David Mech. The following banner if clicked on takes you to an amazing site run by a husband and wife team, who also happen to both be wildlife biologists, they take folks on guided journeys of a lifetime, in the wild. A Must Experience! AMAZING NEW BOOK MUST READ! packed full of photos and info. Introduction by Paul Paquet, with Contributions by Chris Darimont. For seventeen years, Ian McAllister has lived on the rugged north coast of British Columbia, one of the last places on the planet where wolves live relatively undisturbed by humans. This book describes his experiences over that period following two packs of wolves, one in the extreme outer coastal islands and another farther inland in the heart of the Great Bear Rainforest. The behavior of these animals—which depend on the vast old-growth forest and its gifts—is documented in words and pictures as they fish for salmon in the fall, target seals hauled out on rocks in winter, and give birth to their young in the base of thousand-year-old cedar trees in spring. Most interestingly, scientific studies reveal a genetically distinct population of wolves—one that is increasingly threatened by human incursions. Want the planet to keep on living? please visit Live Earth to play your own part. Gifts For the Animal Lover (Wild Carnivore) -A Canadian Shop That Gives Back! Description: The Wild Carnivore combines product sales with wildlife conservation. Wildlife t shirts and plush toys make great gifts for animal lovers of all ages. 10% of their proceeds goes towards good causes check them out!